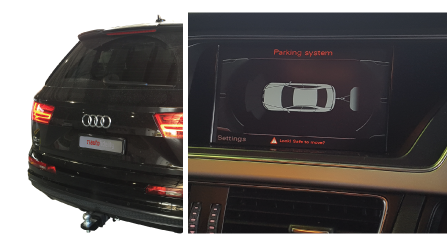 Our team here at Autofidelity can help you to get the best accessories and upgrades for your vehicle when dealing with towbars and trailer accessories. All of our technicians are experts in our products and services and will offer the best guidance and advice concerning your specific requirements. 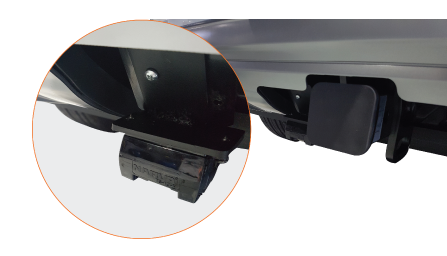 We offer a Towbar solution for almost every vehicle, supplying only high quality aftermarket or OEM products. These are fitted to the Autofidelity standard, ensuring maximum safety and along with our Autofidelity Difference guarantee. Popular brands include but are not limited to: Westfalia, Hayman Reese, Genuine Volkswagen or Audi and many others. Electric brake systems to suit trailers or caravans fitted with the higher grade electric braking system (not hydraulic), offering ultimate safety when towing. We can help you to choose the best system for your towing needs. 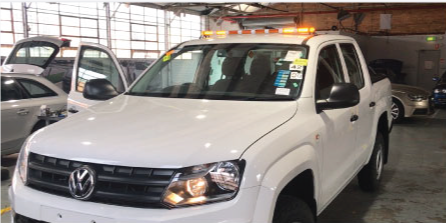 Whether you’re upgrading old halogen lights to LED’s, adding spot lighting, need some extra lighting for the shelves in the back of your van or require your LED trailer to be compatible with your vehicle, we have the solution for you. Our upgrade alarm system gives you ultimate peace of mind when leaving your vehicle unattended. 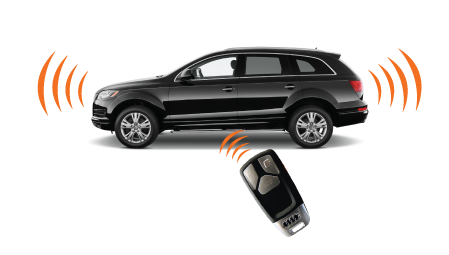 Including monitoring for all four doors, trunk and bonnet, with the alarm seamlessly integrating into your original key. A caravan camera is a great solution to aid in the transport of your caravan. We offer a great range of solutions from rear mount cameras to view traffic situations that you cannot see through the OEM mirrors, to camera systems that will show the immediate rear of the caravan as well as potential blind spots. These cameras can all be integrated into factory screens or we can supply a separate screen all controlled by a very small integrated switch. From 7 pin flat or circle to 12 pin trailer plugs or high voltage Anderson plugs, we can supply and fit exactly what you need. Not all trailers/caravans use the same wiring configuration in the 12 pin plug, we can set up the adaptions to suit the brand or wiring diagram of your caravan/trailer. Even after adaption, the connection will still be compatible with all flat 7 pin trailers. Our team is happy to help you decide what is best for you.